Always carrying around ideas, but it takes ages before they manifest themselves. 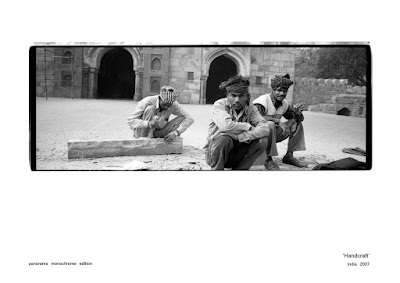 This is the first copy of my panochrome book. 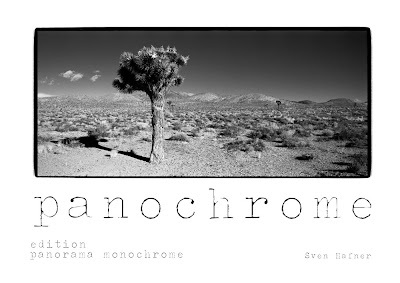 PANOCHROME [PANO]rama-mono[CHROME]. I want to use as presentation material at next weeks P.I.X Singapore (link) when I talk about presentation of panoramic work (online, prints, frames, book,..). Please be inspired !